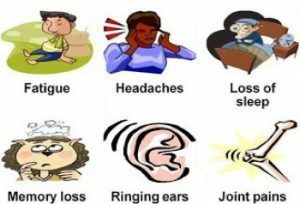 1- What symptoms do people exhibit when they are negatively affected by radio waves? Here is a partial list of symptoms in the clinical picture supported by more and more doctors. Several symptoms may coincide. This list describes things anyone can observe in themselves and presents a few symptoms of the “susceptibility” level identified by several researchers. At the “hypersensitivity” level, the physical disorders may become chronic and people may develop serious diseases such as cancer, chronic fatigue syndrome and fibromyalgia, to name just a few. But be careful! ARTAC (Association for Research on Treatment against Cancer) has defined seven criteria for a positive diagnosis. The first two, shown below, can be easily self-verified. The remaining five require biochemistry tests you cannot do yourself. Symptom linkage with electromagnetic fields: Symptoms appear in their presence, disappear in their absence. Lack of known pathology to explain symptoms. 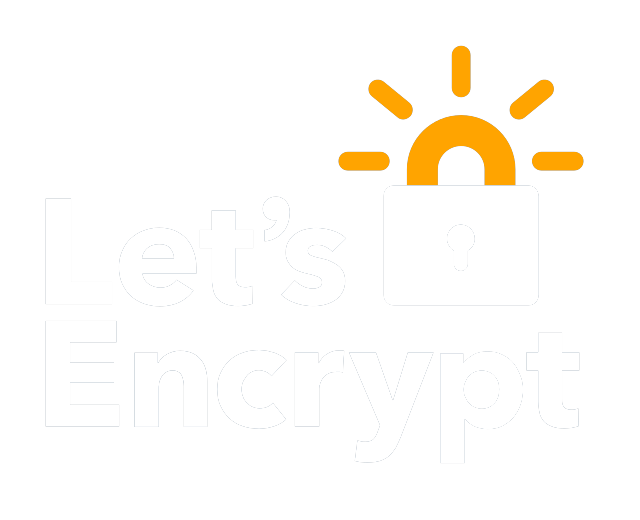 Please see our “Resources” and Videos” pages for further information. 2- What is the connection between smart meters and health? A meter is a device installed at the electrical (or gas or water) entry of a building (house) to measure consumption. For companies like Hydro-Québec, they are essential for billing. They are called “smart” or “networked” when they are equipped with a radio to transmit the measurement data. A radio, by definition, emits electromagnetic or radio waves, also known as electromagnetic radiation. It is exactly like a cellphone, except that the power of the meter radio is stronger. With more and more devices emitting radio waves (WiFi, wireless phones, cellphones, microwave ovens, televisions, radios, etc. ), human beings (and our pets) are «swimming» in an invisible soup of electromagnetic waves that stress the body. More and more people are becoming intolerant to radio waves, and some are developing severe health problems that end up preventing them from working and living normal lives. Some scientists believe that the new generation smart meters, like the ones installed by Hydro-Québec, are the straw that is breaking the camel’s back, due to the fact that the radiation is pulsed, intense, nearby and sending out a signal every 40 seconds, 24 hours a day, 7 days a week. And you have no choice to turn it off to give your body a break. Some people have had severe physical reactions the day or day after a meter was installed in their home or a neighbour’s home, without even knowing the meter had been installed! Please read the “EHS & MCS – European Research and Treatment Group” website (in French). We know that smart meters generate radio waves just like cellphones do, since they are equipped with radio emitters/receivers. We also know that the authorities are unanimous concerning the danger of allowing children to use cellphones. It is really tempting to draw a connection between the two. If children are affected by cellphones, it seems logical that they are affected by the radiation emitted by smart meters, especially when the meters are located right in the child’s bedroom or behind the wall of the child’s room. 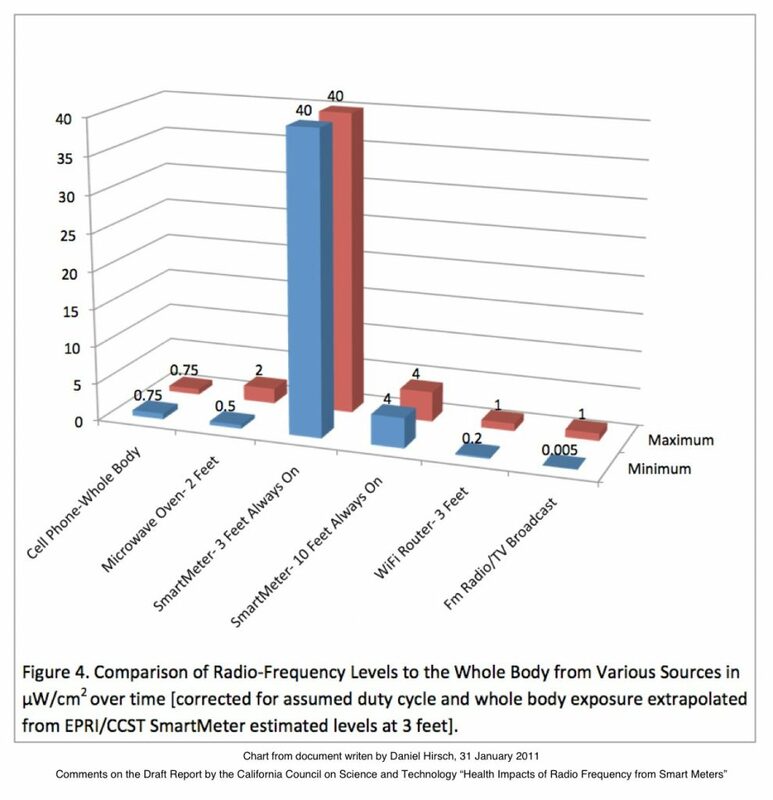 4- Is the radiation emitted by smart meters similar to the radiation emitted by cell phones? Yes. The smart meter radio uses the same frequency bandwidth as most cell phones, 890 MHz to 960 MHz. Smart meters are more powerful (smart meters expose us to a radiation density 50 times higher than cell phones). You can turn the phone off (but not the smart meter.